"A clean home is a happy home"
Welcome to Green Elite Cleaning Services. We specialize in aromatherapy housekeeping services featuring all natural non-toxic products. Welcome to Green Elite Cleaning Services. We specialize in aromatherapy housekeeping services featuring all natural non-toxic products. Our goal is to provide you with an all natural cleaning experience using toxic free products, creating a spotless healthy environment. We proudly use all natural products to clean your home making it safer for you and your family. We also give felicitous consideration to your pets while cleaning to ensure their safety and comfort during the process. Besides affordable rates, impeccable service and attention to all details is what separates us from the rest. Our staff is honest as well as dedicated to providing fast and reliable service. Aromatherapy is the practice of using volatile plant oils known as essential oils and is known to enhance psychological and physical well-being. Aromatherapy is also considered a form of alternative medicine which is said to be the balance and harmony of the body and mind. 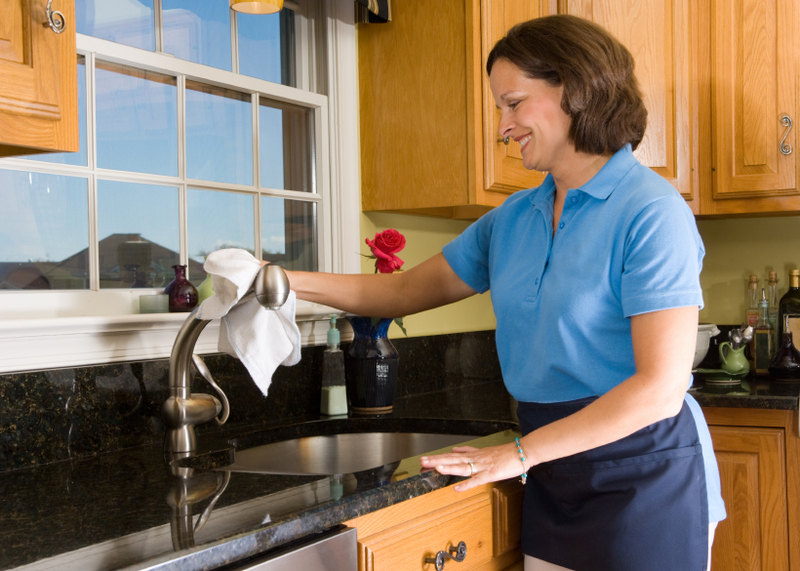 Cleaning your home is no longer something you have to do, we can take care of all your cleaning needs. Just relax and sit back while we get rid of any germs in your home naturally and indulge in a uniquely fragrant atmosphere from a fusion of pure essential oils. We’re not just cleaning your house, we’re cleaning your home, so give yourself one less thing to worry about and one more thing to enjoy.